NACCHO is the only organization dedicated to serving every local health department in the nation. NACCHO serves over 13,000 individual members serving in about 1,500 local health departments and is the leader in providing cutting-edge, skill-building, professional resources and programs, seeking health equity, and supporting effective local public health practice and systems. Every local health department is eligible for organizational membership, which delivers valuable benefits and networking opportunities to senior health officials and staff. In addition, state public health departments, government agencies, nonprofits, schools of public health, and allied for-profit companies are eligible for affiliate memberships. We also welcome individuals who have professional ties to the public health field. NACCHO's membership is comprised of approximately 1,500 local health departments, including over 13,000 individuals that collectively serve nearly three-quarters of the United States' population. Membership covers both senior health officials and their staff. Download the Member Benefits Booklet for more information. Ready to take your department to the next level? Improve your health department, improve your community. 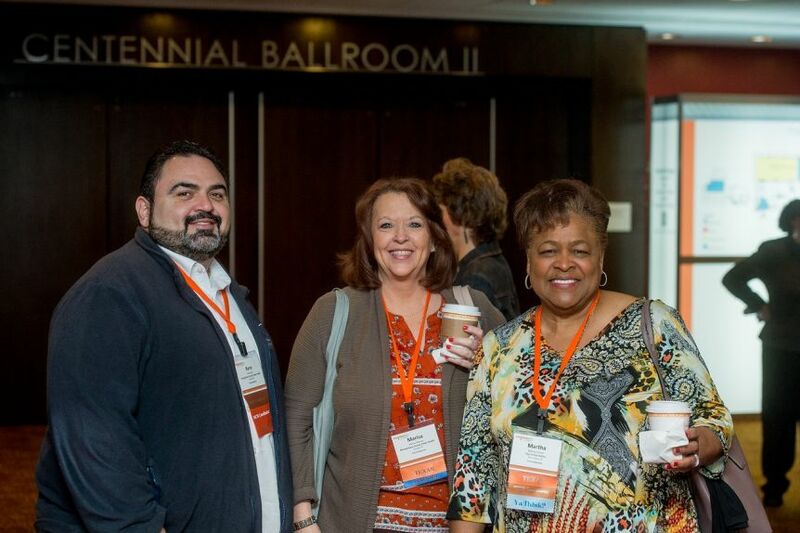 Become a NACCHO member today. A new resource for members to introduce themselves and meet other members. Connect with other public health colleagues online using our member forum.